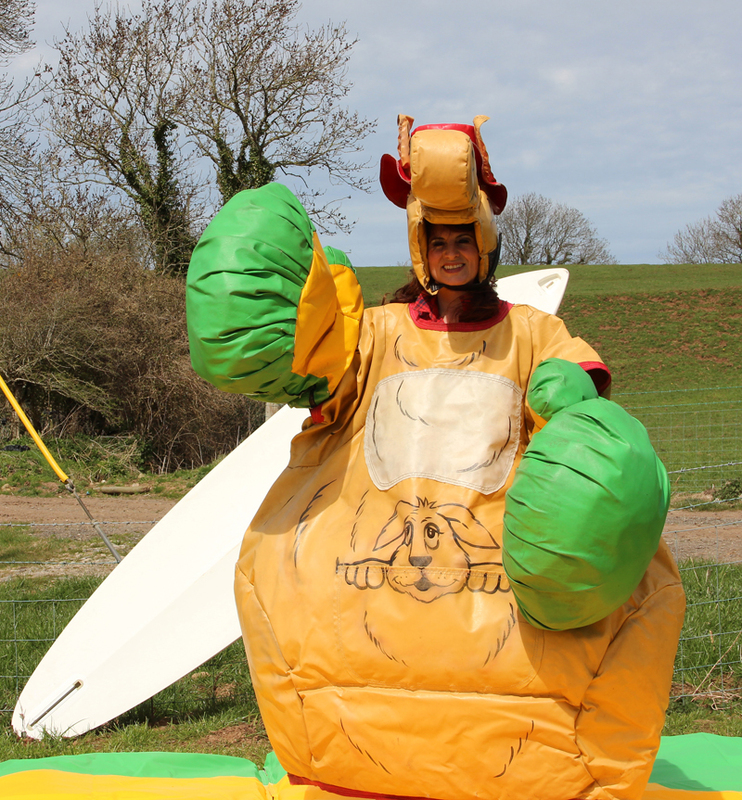 G’day mate …having a Bar-Bee or any other party? 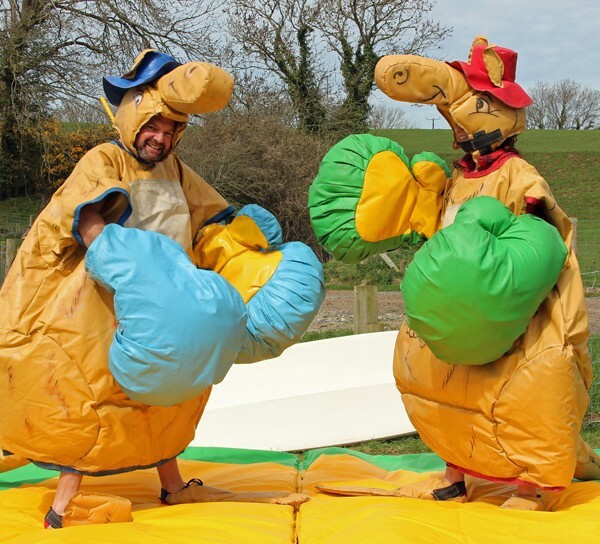 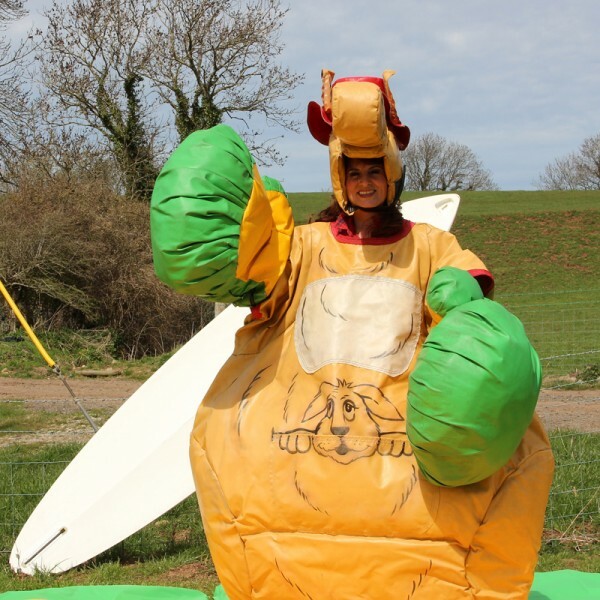 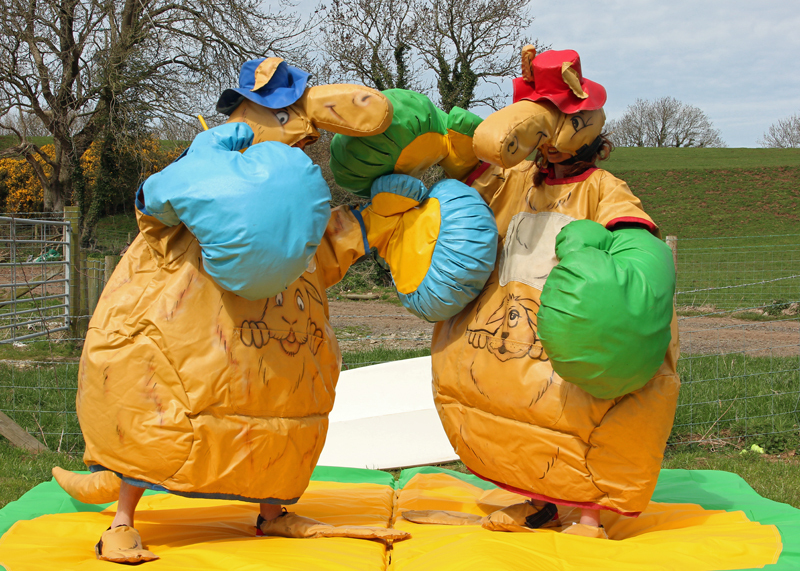 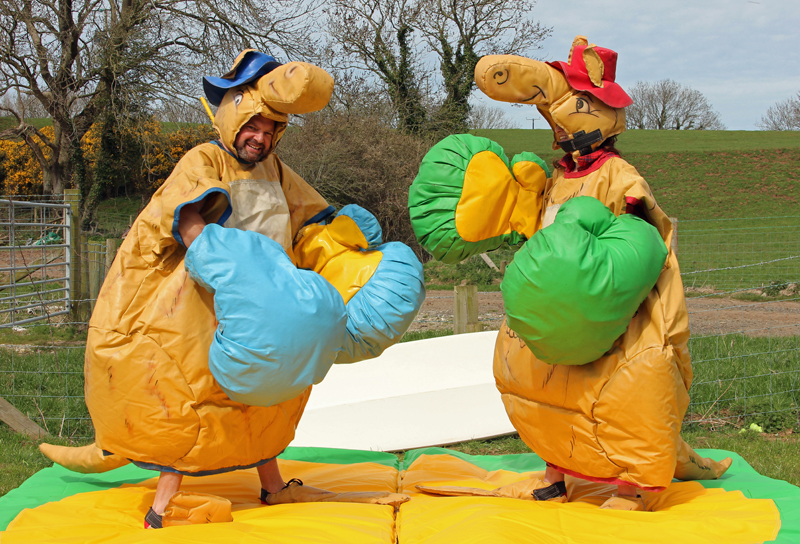 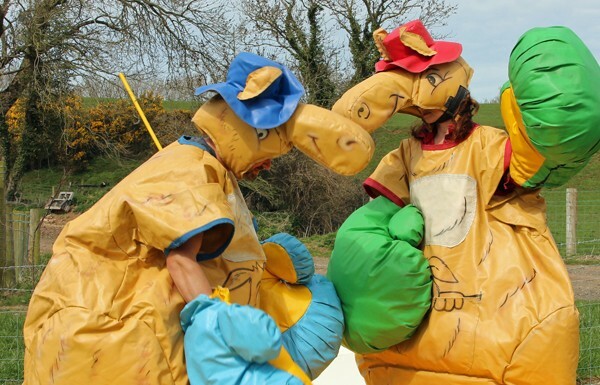 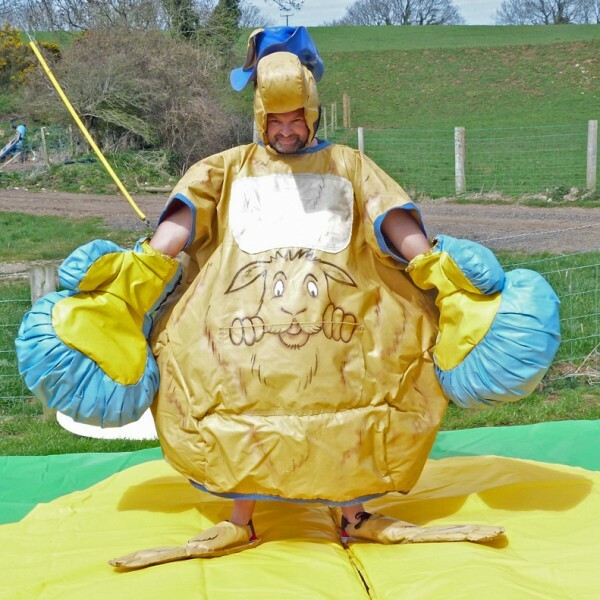 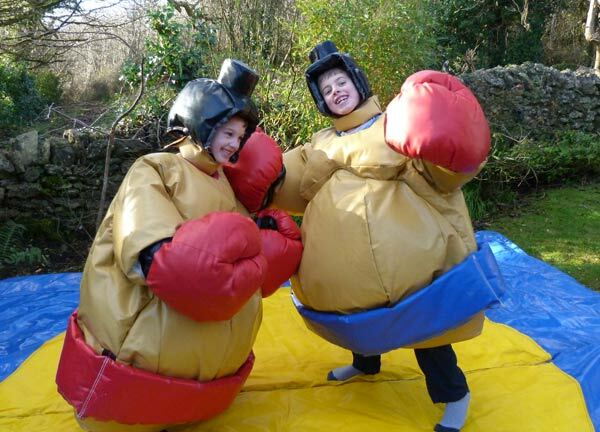 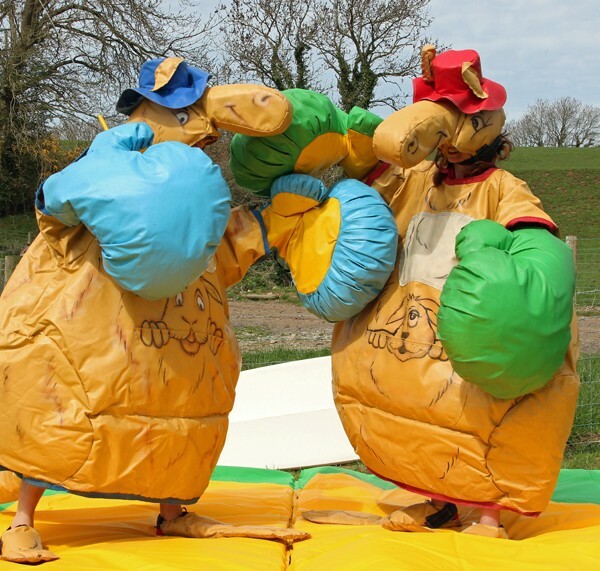 Our Kangaroo Sumo is hilarious, great to play with Neighbours at Home & Away! 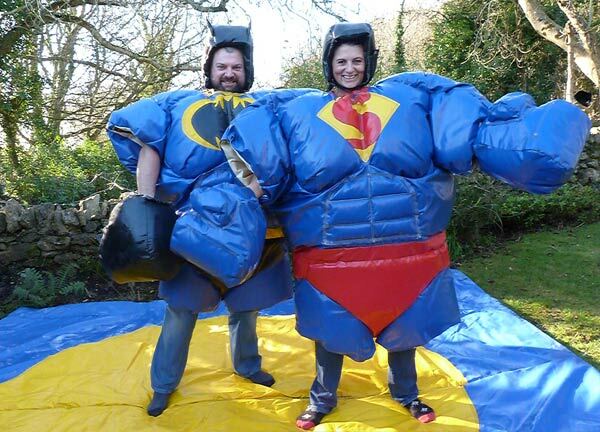 Beach Themed Party? 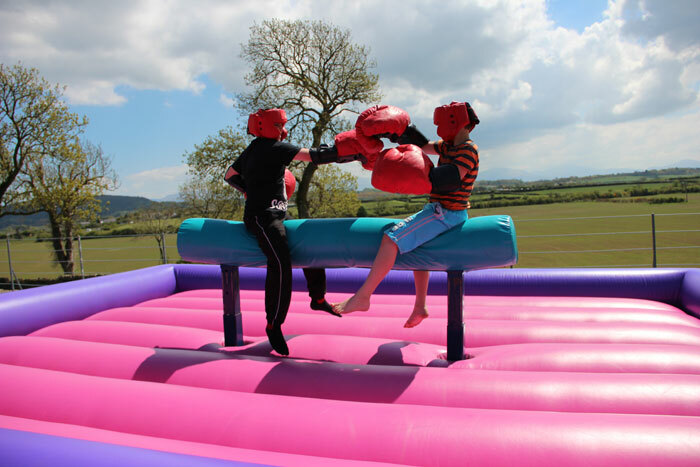 Why not hire with a Beach themed Castle or our Surf Machine? 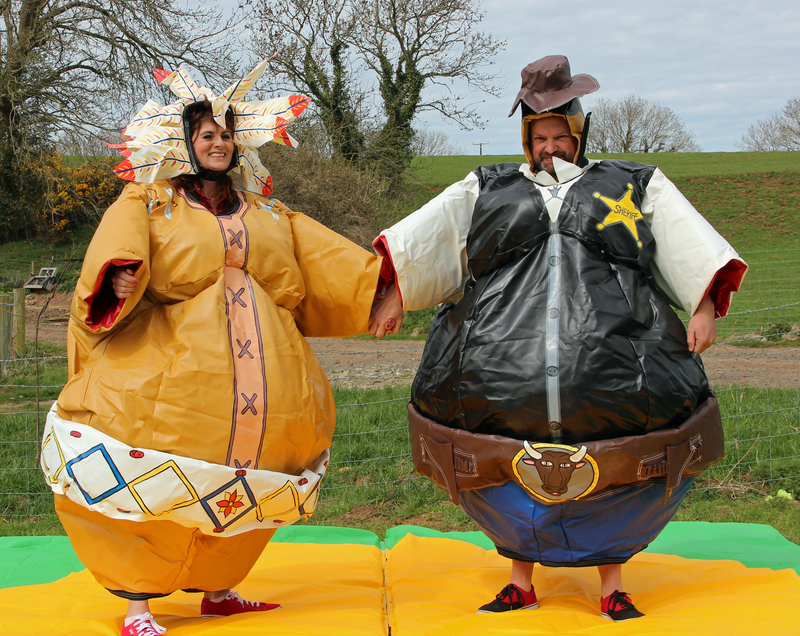 Categories: Dueling Games, Sumo Suits. 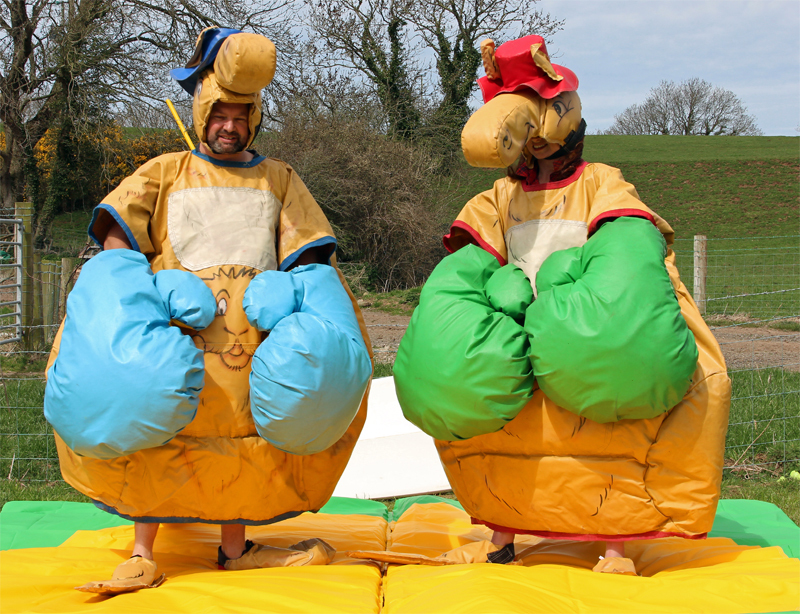 Tags: sumo suit hire, sumo suits.